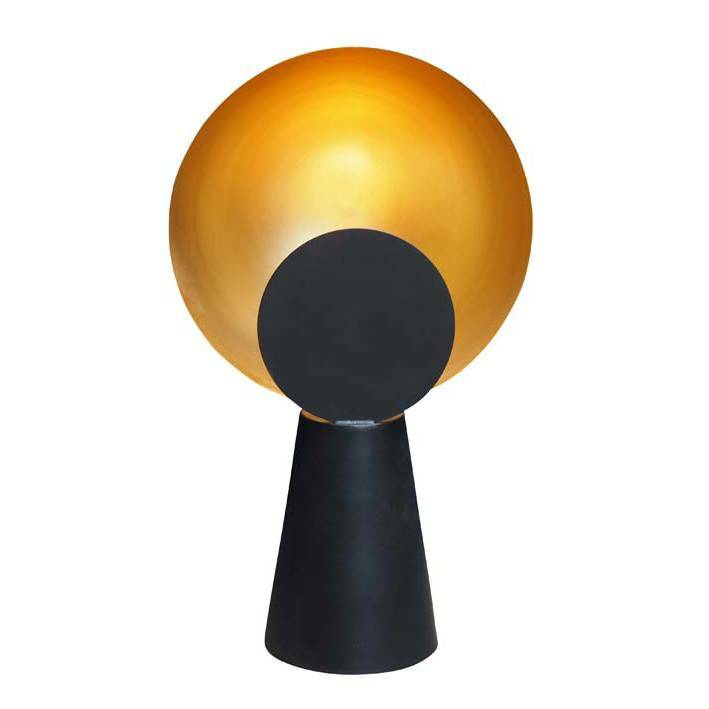 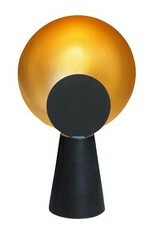 Modern design table lamp "Eclipse"
Home / Modern design table lamp "Eclipse"
Modern design table lamp "Eclipse". 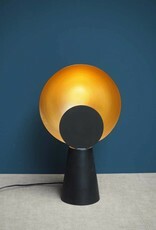 Matte black metal with gold look inside the shade. 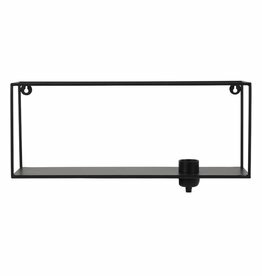 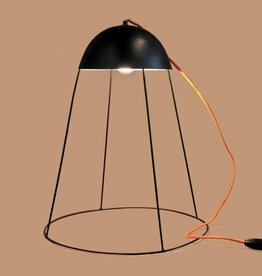 This sleek and stylish lamp gives indirect lighting. 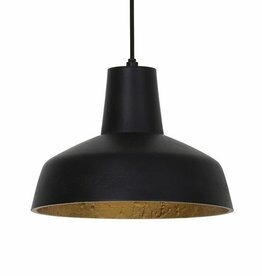 Modern design pendant light "Mik" in black and gold finish. 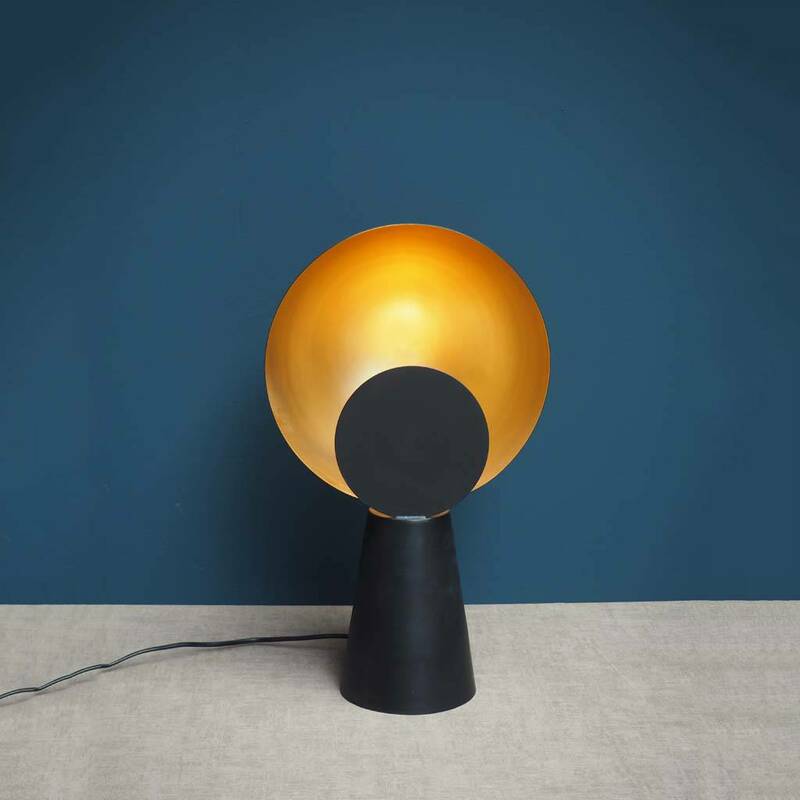 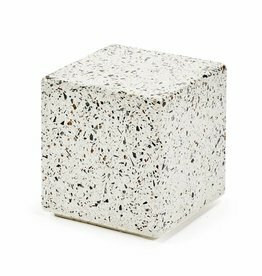 Shop more Scandinavian lamps and home decoration in our online store. 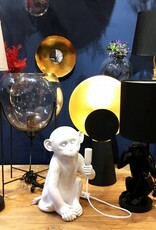 Visit us in Amsterdam. 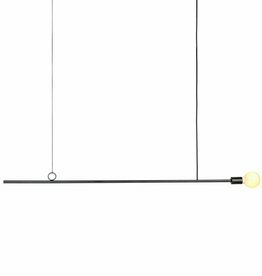 Modern design pendant light "Minimal". 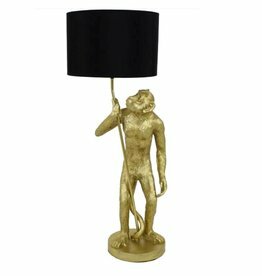 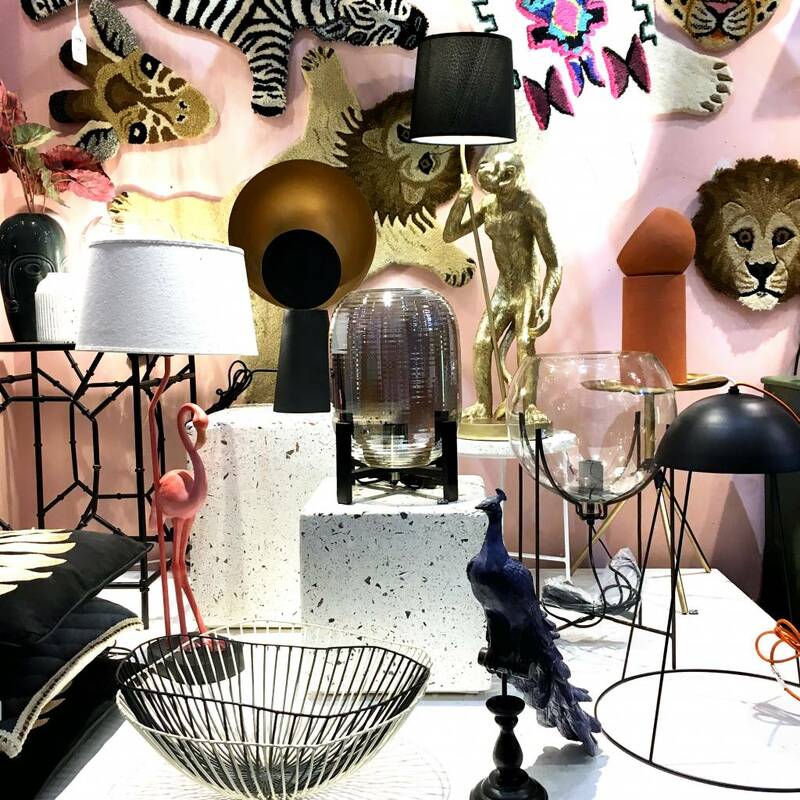 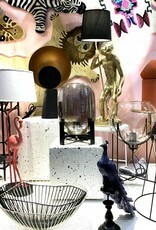 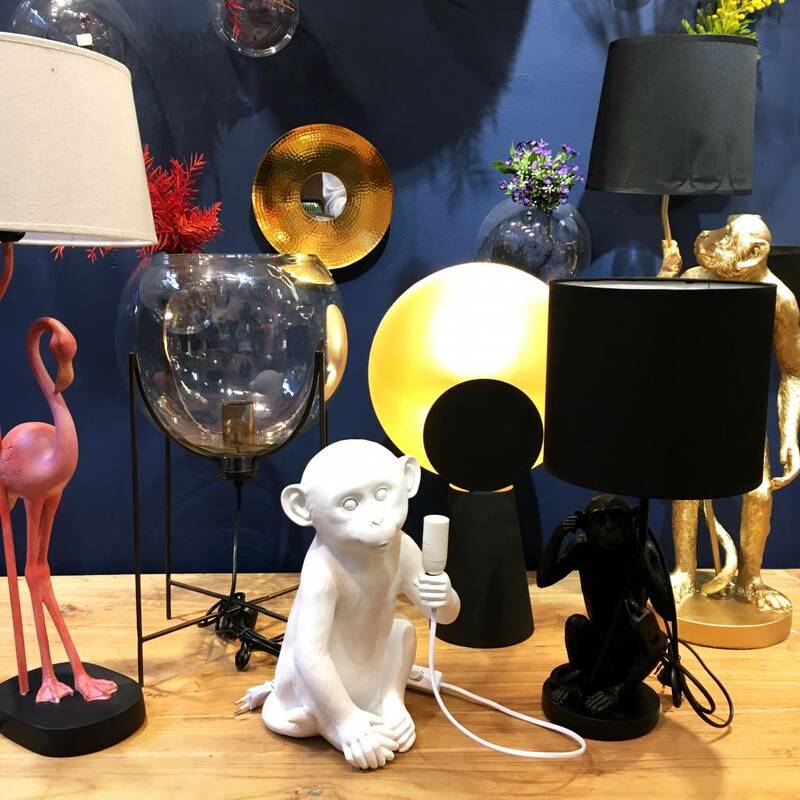 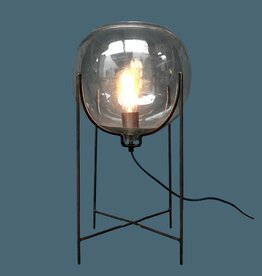 Shop more lamps and home decoration in our online store or visit us in Amsterdam. 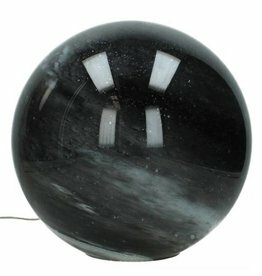 We ship to EU, US and Canada.